Alec Baldwin is parting ways with his personal Twitter account for the time being, after coming under fire for comments he made about women who’ve settled sexual harassment suits with disgraced media mogul Harvey Weinstein. 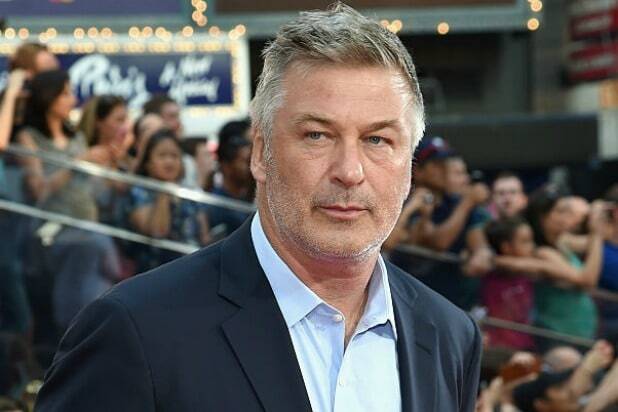 “It is w some degree of sadness that I will suspend posting on this a TWITTER account for a period of and in the current climate,” Baldwin tweeted Saturday. 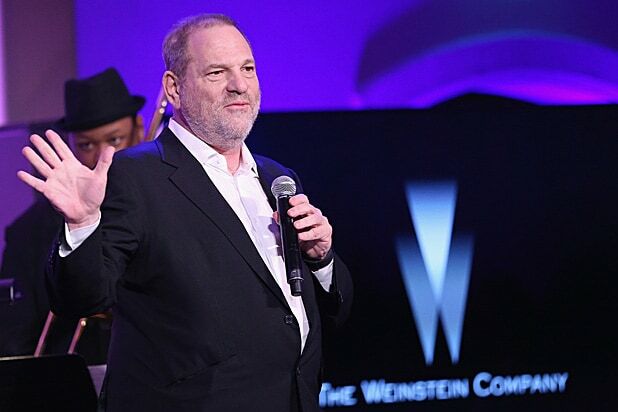 “It was never my intention, in my public statements, to ‘blame the victim’ in the many sexual assault cases that have emerged recently,” he continued. He went on to added that his foundation’s account, @ABFalecbaldwin, will continue to post about work they are doing with the arts and environment. 1- it is w some degree of sadness that I will suspend posting on this a TWITTER account for a period of and in the current climate. 4- entered into w the understanding that settlement is wise, intimidated into believing so. 5- my heart goes out to all such victims. My goal is to do better in all things related to gender equality. 6- my Foundation acct, @ABFalecbaldwin , will continue to post re our work w the arts and environment.